Simone Deliperi was born in Cagliari (Italy) in 1974. Dr Deliperi graduated from the University of Cagliari in 1998 and completed the Esthetic Dentistry fellowship at Tufts University in 2000. He was recognized at graduation for contributions to research by receiving the AACD (American Academy of Cosmetic Dentistry) Student Research Award. He has served as a a visiting faculty at Tufts University since 2001; at the moment, he is an “Adjunct Assistant Professor”. Dr Deliperi has been member of the IADR (International Association of Dental Research) since 2001; he has presented research works at the IADR/AADR meetings and was repeatedly selected as an oral session co-chair. He has authored several scientific publications on restorative and esthetic dentistry in peer-reviewed journals since 2002. He serves on the editorial boards of the Operative Dentistry Journal, the Journal of Esthetic & Restorative Dentistry and the PPAD. 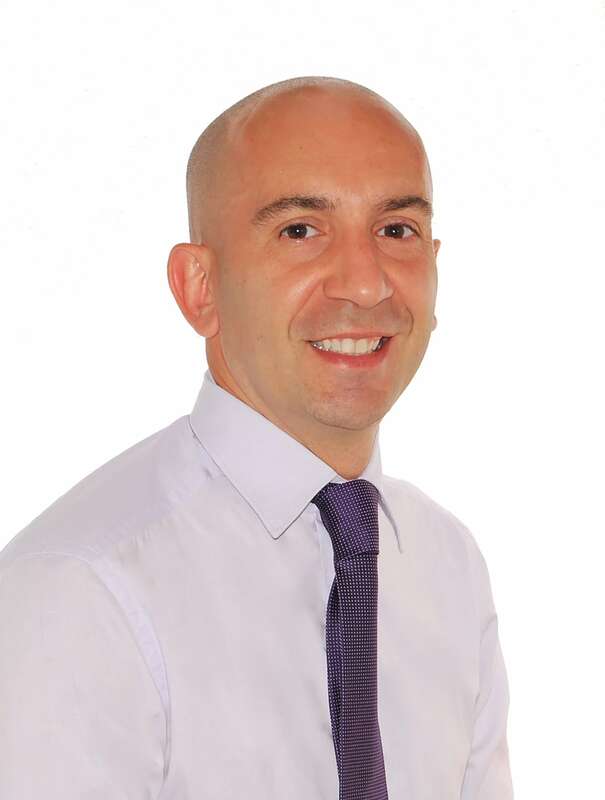 Dr Deliperi is a national and international lecturer; he has been providing continuing education and hands-on courses on restorative and biomimetic dentistry both in Europe and the USA for the last 15 years. He is presently on faculty at Tufts University School of Dental Medicine and is a Scientific Advisor for the Academy of Biomimetic Dentistry; he maintains a private practice and operates a teaching center in Cagliari, Sardinia- Italy. Deliperi S, Alleman D. “Accreditation Course on Biomimetic Dentistry”, Literature review, hands-on and live patient demonstrations. 2014: Sardinia Dental Teaching Center Cagliari, Italy May 21-24 Deliperi S, Alleman D, Nejad M. “Accreditation Course on Biomimetic Dentistry”, Literature review, hands-on and live patient demonstrations. 2010: Lecturer for a 2-day Continuing Education hands-on courses on Posterior Composites (October 31 November 3; Posterior Composites-) at Tufts UniversityBoston, MA (June 9).